Behar collects a rebound in a game against Israel. 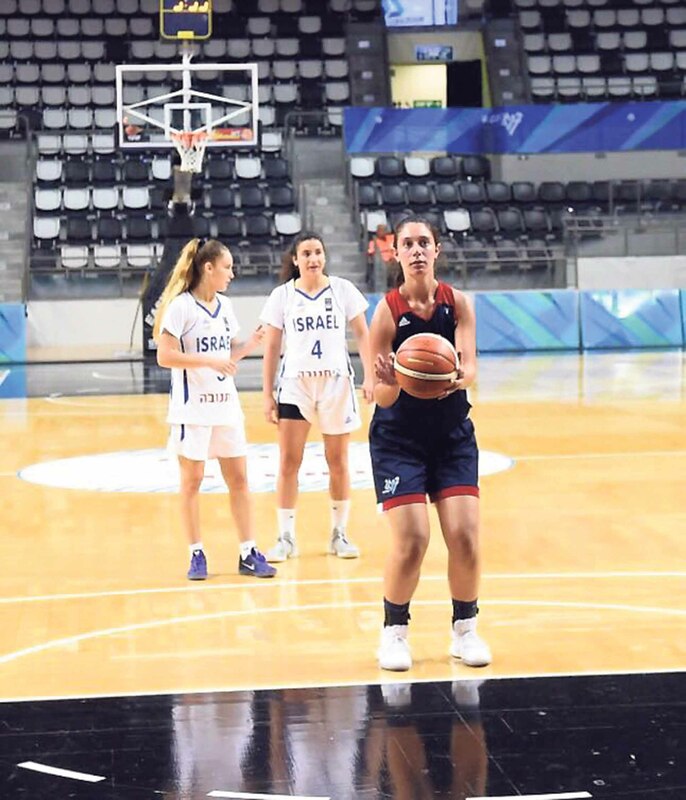 Incoming 10th-grader Jamie Behar was one of Team USA’s best players on this year’s junior girl’s basketball team at the 20th Maccabiah Games in Israel. The gifted young athlete helped her team to a silver medal, averaging 11.4 points per game during the competition. The 15-year-old began playing varsity basketball as a seventh-grader. 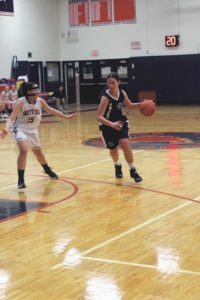 The following year, as an eighth-grader, she was a part of her team’s starting five and was selected as an All-Class player in her conference. Behar has been playing for Oceanside High School since seventh grade. Last year, she was selected as an All-Conference player while competing for Oceanside High School, and was nominated as an honorable mention in New York State by the Sports Writers Association for Girls Basketball—strong and respectable credentials for any young athlete. Behar was an athlete from the start. 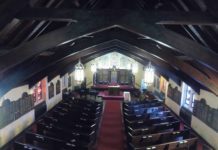 She played many sports in her early years, including soccer in Great Neck fields during her elementary school years. As she grew, basketball emerged as her favorite. 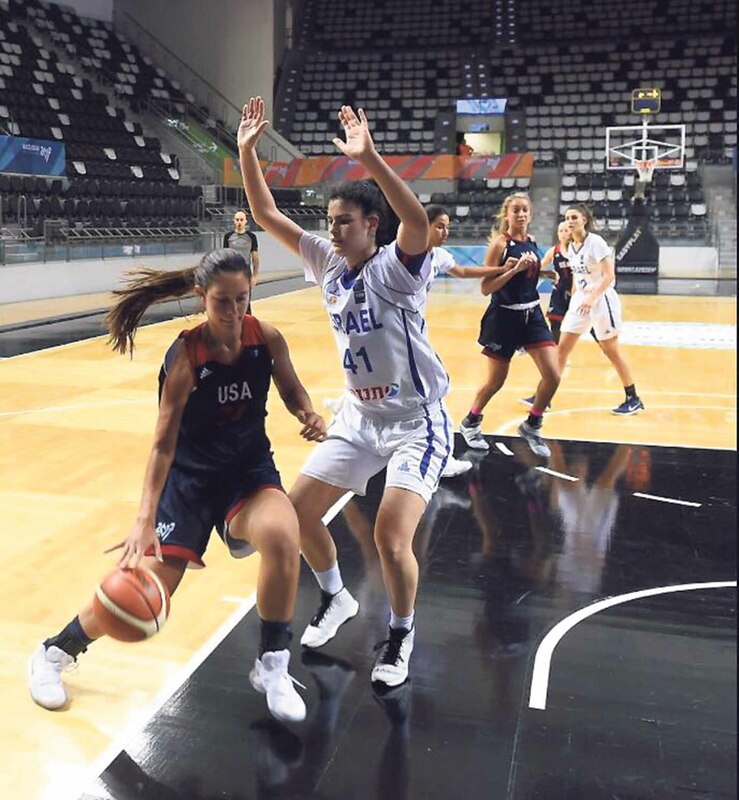 Behar drives to the basket during a game at the Maccabiah. It seemed as though she made the right choice, playing for her high school team as well as with the Amateur Athletic Union (AAU). Behar’s current age of 15 is the youngest an athlete can be to participate in the Maccabiah Games—and this was Behar’s first competition abroad. “I was nervous to travel to a foreign country, but excited to play in the competition,” she noted. Behar averaged 11.4 points per match at the Maccabiah Games. Many other athletes, young and old, expressed a similar sentiment, but oftentimes nerves were eased by supportive teammates. 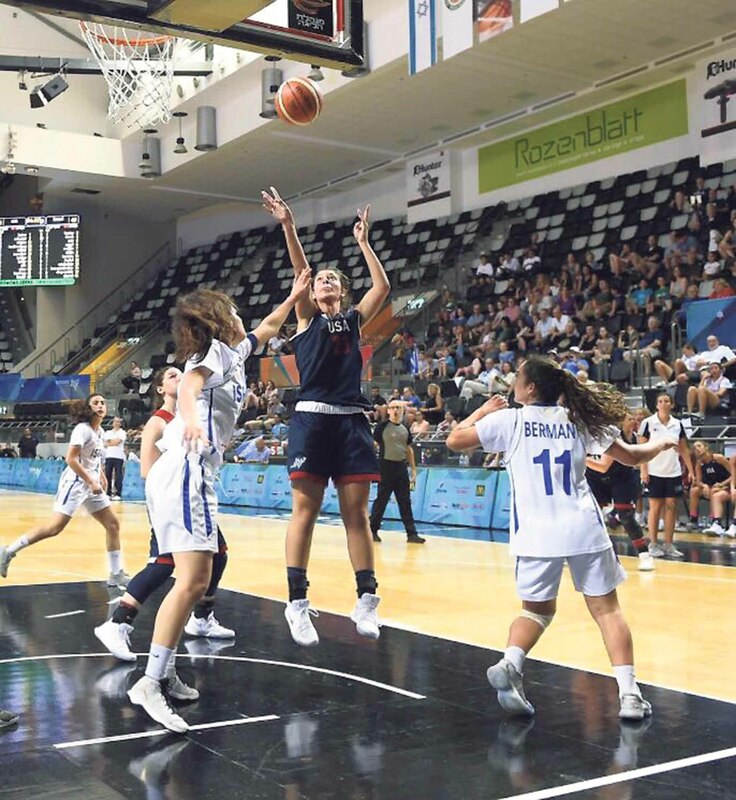 Behar, along with all the other junior and open athletes, participated in Israel Connect, a program run by Team USA that allowed all those partaking to visit significant places in Israel. It not only allowed Behar to better understand her Jewish roots, but also to form bonds with her teammates—bonds and chemistry that helped her team capture a silver medal. “Our team gelled very well and was able to make friendships that I know will last a lifetime,” she said. While Behar’s teammates were always by her side, she has an even stronger support system in her family. Even though Behar’s basketball career is young, she has already won many awards for her superior talent. 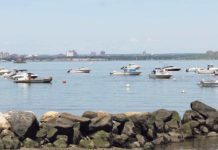 With part of her family living in Great Neck, she also has a place to come visit whenever she is not competing. 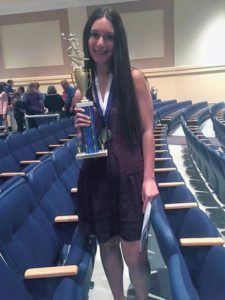 Young athletes need a strong support system to help them through the highs and lows, and Behar’s allows her to continue developing into a strong athlete. 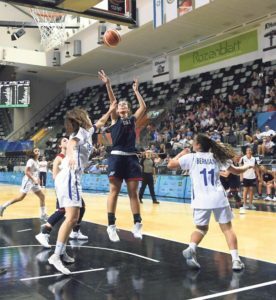 Although the Maccabiah Games have ended, basketball will continue to play a large role in Behar’s life. Along with her high school team and the AAU, Behar hopes to receive a scholarship to play at the collegiate level and, one day, professionally. Basketball is a “year-round cycle” for her, and she hopes that it will eventually become more than just a passion.